In honor of World Doula Week March 22nd - 28th we are proud to recognize the monumental history of doulas. It is no secret that doulas have been supporting, and positively impacting birthing and postpartum families for centuries. Working diligently behind the scenes “mothering the mothers” of each new generation, ushering in new life in grass huts and Metropolitan hospitals around the globe every day. But who are we? What do we do? And, why should we be celebrated. World Doula Week annually runs from March 22nd through March 28th. This global holiday was started in 2011 and the date of March 22nd was aptly chosen because it was the Spring Equinox, a time of year many cultures believe is synonymous with return of fertility. The word doula is of Greek origin and translates to handmaiden or servant. But, there has been a powerful evolution over the years. Today doulas are paid professionals who are highly educated and skilled to provide unbiased, emotional, physical, and educational support. Many doulas take extensive trainings and receive certifications from organizations with high standards. No longer bound by servitude, the modern doula choses to make a difference and empower the families they support. 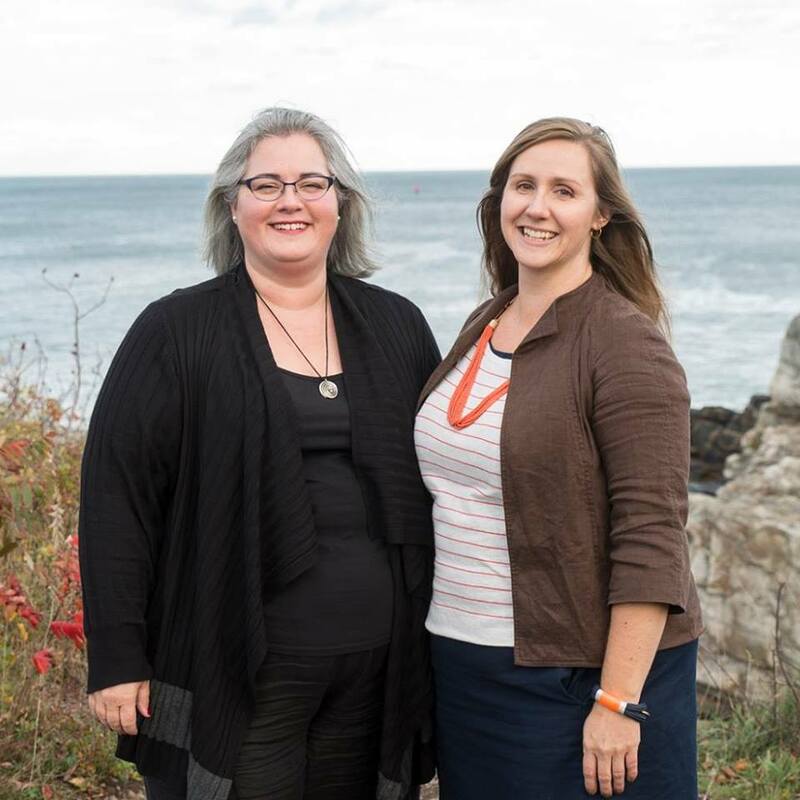 Maine Doulas are are proud to be part of a long lineage of doulas who are working to better the world one birth at a time.